The Residences at Carmel City Center have redefined urban living with luxury apartments and condos. Imagine having all the comforts of suburban living with the convenience and ideal location of downtown living. That’s what residents, Amber and Josh Gray, have come to love while living at The Residences. Married in 2012, Amber and Josh had rented in downtown Indianapolis and wanted to buy a condo but weren’t finding exactly what they wanted and were even considering a move to Florida. However, once they found the condos at Carmel City Center, they fell in love with the style, design and location and decided to call Carmel home. Recently named the “2015 Community of the Year” by the Indiana Chamber of Commerce, Carmel embraces the arts, fitness and family. Located at Carmel City Center, The Residences are conveniently located above boutique shops, restaurants and many service businesses. 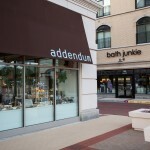 The Grays frequently meet friends for coffee and dinner at Hubbard & Cravens and divvy and enjoy shopping at Bath Junkie and Addendum, among others. They love the proximity to all the shops and restaurants, Monon Trail, Main Street and the summer Farmers Market that living at The Residences provides. Outdoor events such as Lemonade Day, Oktoberfest and live music on the patios add to the appeal. But, when Amber and Josh want to catch an Indians game, downtown Carmel allows easy access to the interstate and is just a short drive to Indianapolis. Enjoy the new downtown living at Carmel City Center! 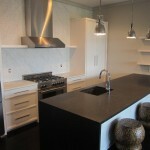 The Residences are comprised of condos and penthouses on the top 2 floors and 106 luxury apartments below. 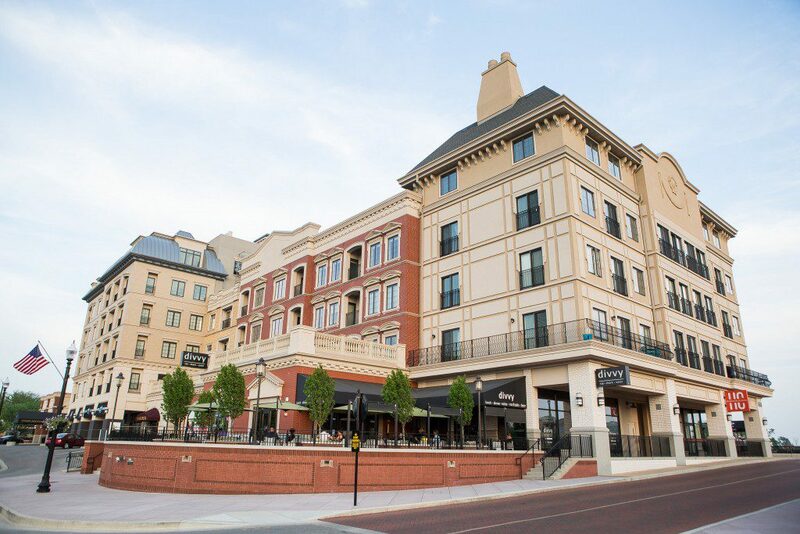 The Nash at Carmel City Center also boasts 30 luxury apartments. For more information on living at Carmel City Center, click here or call (317) 428-5135 for a tour.